What is Mountain State ESC? MSESC formed in December 2017. The founding members include Lincoln, Mason, Mingo, and Wayne counties. Logan County joined MSESC in June 2018. Mountain State ESC’s mission is to provide quality educational services to our members, non-member school systems and non-profits to leverage resources to meet the needs of school districts and communities in West Virginia. Mountain State ESC administers AEPA WV, an educational purchasing cooperative that supports all 55 WV school systems, municipalities, and other 501(c) non-profits in West Virginia. The Cooperative operates under the oversight of a local-elected Governing Council comprised of five county superintendents and five county board members. The ESC also provides support to educational entities, 501(c) non-profits, and other government agencies in finance, instruction, administration, and personnel. MSESC is able to develop programs and services to maximize local, state, and federal monies to meet the entity’s needs. Who is Mountain State E.S.C.? 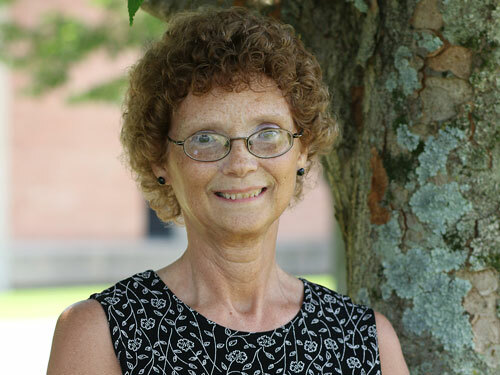 Jan Hanlon has served as an educator, school administrator, and district level CTE/Curriculum Director for over thirty years in rural West Virginia. 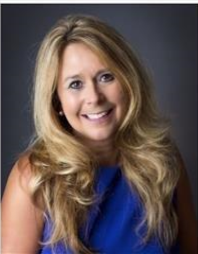 Ms. Hanlon currently serves as the Executive Director for Mountain State Educational Services Cooperative. During her years as the CTE /Secondary Curriculum Director, she implemented a pilot program for Simulated Workplace in Logan County. The West Virginia Department of Education awarded the program a Model CTE school award. Her expertise in working with poverty-stricken communities has been invaluable and has benefited many students and educators through various initiatives. 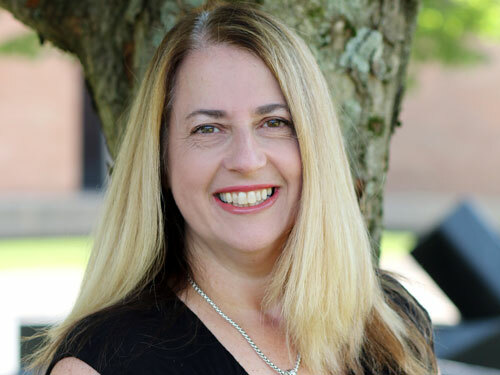 Ms. Hanlon serves on the executive council for AESA, Association of Educational Service Agencies, and represents West Virginia’s membership on AEPA, Association of Educational Purchasing Agencies. Currently, Ms. Hanlon serves as a member on the WV First Lady’s Communities in Schools task force to ensure at-risk students graduate on time by creating a network of support. Call Jan today to see how Mountain State ESC can provide your district quality services and that limit the tax burden on West Virginia residents. Rachel Bias graduated from Huntington East High School in Cabell County. She has over 39 years of experience in educational services, beginning as a secretary for the Audiologist and School Psychologist. She moved into the executive secretary position in 2008. Additionally, Rachel provides support for the MSESC Governing Council and the staff. She assists with AEPA cooperative purchasing. Rachel is the point of first contact and will direct you to the appropriate personnel or department. 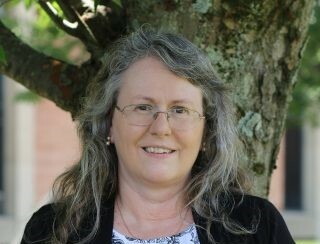 Tammy is the program development director for Mountain State ESC. She works with K-12 education by providing technical assistance, professional development, and curriculum support. She also works extensively with AEPA cooperative purchasing. Additionally, she supports the substitute teaching program and serves as the liaison between Marshall University and K-12 teachers for graduate course programs offered to improve educators at a reduced cost. Tammy is a graduate of Marshall University. She holds a BA in elementary education K-6 and a MA in Reading Education PK-Adult. Tammy has worked with educational services for more than four years. She worked at the county level as a secondary instruction coach, staff development coordinator, TIS, and teacher. 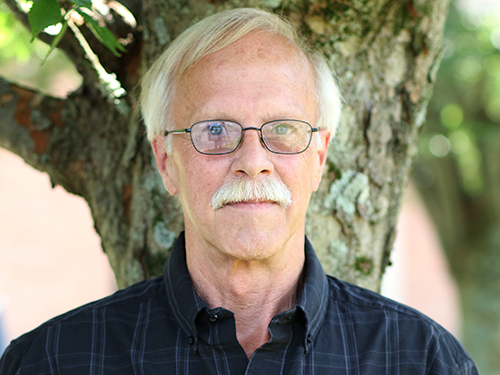 Charlie Pitts has worked with computer repair for 21 years. He is currently managing the Computer Repair services for Mountain State ESC as a computer repair /router technician. 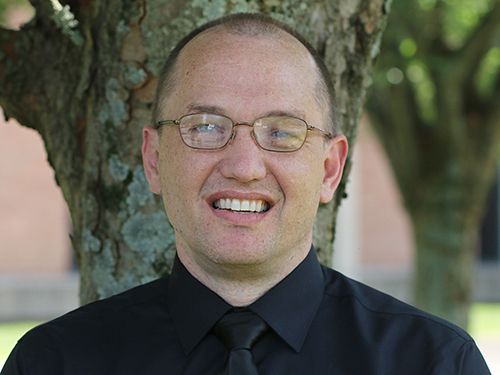 Charlie provides multiple supports for schools and counties in addition to computer repair including network troubleshooting, printer support, and internet data line work with the state of West Virginia. Charlie has an associate degree in Computer Technology from Marshall University. He also holds certifications in A+, Network+, Lenovo, and HP. Tinessa Williamson is the Medicaid/Finance Specialist. She handles Medicaid reimbursements and cost reporting for six counties. She works diligently with county personnel to maximize Medicaid reimbursements. She also provides counties with updated professional development to keep personnel current with any changes in Medicaid laws or standards. This assures compliance is met according to present day regulations. Tinessa is a graduate of Marshall University. She has a Bachelor’s of Business Administration in Accounting. Tinessa can be reached at 304-766-0011ext. 32 or by email at tdwilliamson@k12.wv.us. 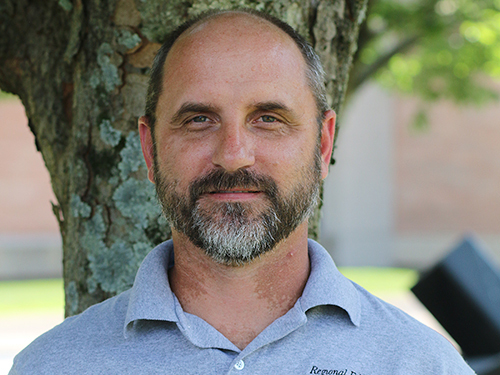 With over 20 years of experience, Keith Ramsey handles computer repairs for multiple counties both onsite and in the Mountain State ESC workroom. Keith is responsible for imaging computers both new and those with new hard drives. He is available to assist counties where needed. Keith is always accessible to school based administrators and teachers to ensure their technology is in working order. Keith holds certifications in A+, Lenovo, and HP. administrators, teachers, and county tech personnel to ensure their technology is in working order.